Call of Duty 2019 is going to be the most “ambitious” title ever developed by Infinity Ward and might come bundled with MW 2 Remastered. Modern Warfare series creator is next in line to develop the new Call of Duty game and reportedly the studio is working on Modern Warfare 4. There are many expectations from the beloved and respected studio but will they be able to deliver? Studio devs claim so. The game’s narrative director, Taylor Kurosaki was asked on Twitter whether the game is the most ambitious game they have worked on, he replied by saying ‘definitely’. The response was quite expected since almost any developer would say that about its game. 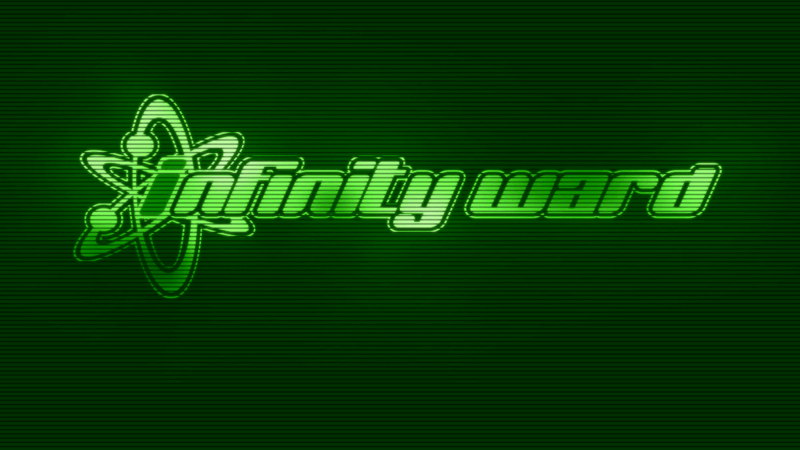 However, it’s still very exciting to hear coming from Infinity Ward which brought us the hit Modern Warfare series, specifically Modern Warfare 2. Modern Warfare 2 is the most memorable Call of Duty game, one can say it is the “Bob Dylan” of video games. Taylor Kurosaki has worked on big titles in the past like the original Crash Bandicoot, Uncharted 2 and more. Kurosaki joined Infinity Ward after the release of Call of Duty: Ghosts and worked on Call of Duty Infinite Warfare. His reply is indeed a clear indication to Call of Duty fans that the next entry in the series is going to be mind-blowing. This aligns perfectly with the statements of Activision in which it said that Infinity Ward is working on a project “what the team believes to be one of the best Call of Duty’s ever built”. 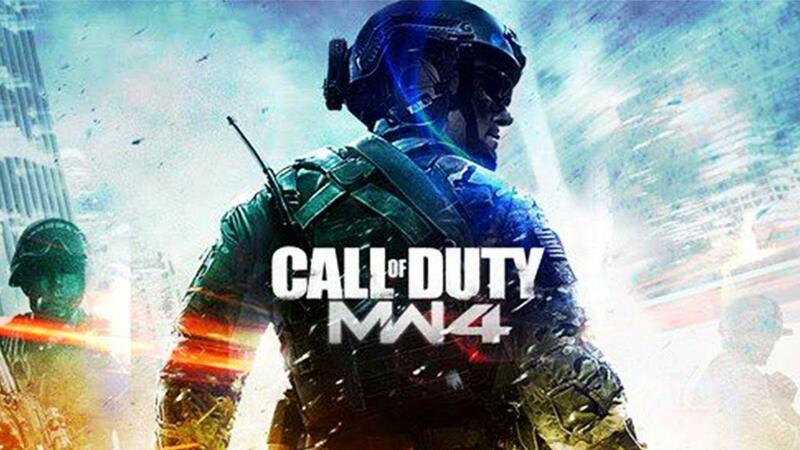 As for the rumored Modern Warfare 4, there have been various leaks about it recently. There’s a leaked image circulating on the internet which people believe to be is of the next game. However, some sources claim this image is fake. We have also got our possible first look at the game through actress Cecilia Johnson. She’s confirmed to be starring in the upcoming game according to John Wick 3 combat trainer. There’s a video which shows her performing a stunt for an unannounced project which we believe could be from the next Call of Duty game. Activision has confirmed that the next game in Call of Duty will have a campaign, multiplayer mode along with co-op experience (hopefully like MW2). Although the battle royale mode of Black Ops 4 is not expected to make an appearance in Infinity Ward’s next game. Infinity Ward previously released Infinite Warfare and bundled Modern Warfare remastered with the package. With the upcoming Modern Warfare 4, there are reports as well as hopes for the MW2 Remastered. 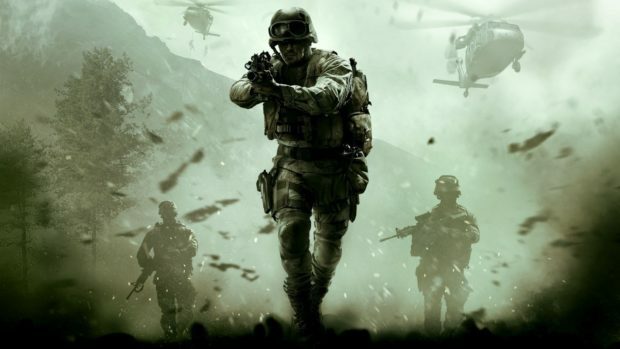 The remastered version of MW2 has been rumored prior to reports of Modern Warfare 4’s development. Activision, at this point, can evaluate fan demand for MW2 Remastered and the company is likely to bank on the opportunity. Call of Duty 2019 will be unveiled a few weeks before E3 2019 for PlayStation 4, Xbox One, and PC.